Hands down the best bike we have ever rode. 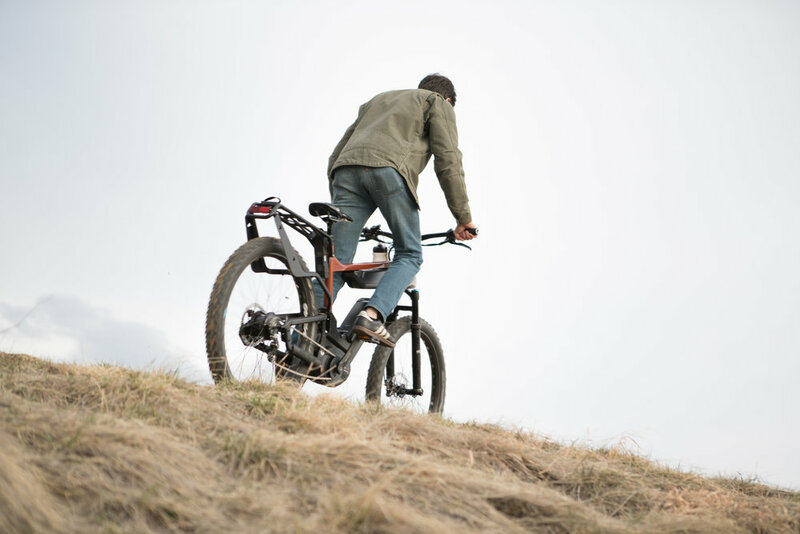 With the power assisted motor, pedaling up hills to hit the mountains is no sweat. Mountain biking becomes a cinch as you pass other bikers struggling up the slopes. With it's rustic design, it can also be used as a commuter bike to get through the busy streets downtown with it's 45-mile battery range. It's fun, stylish and simple to navigate through any path in its way.